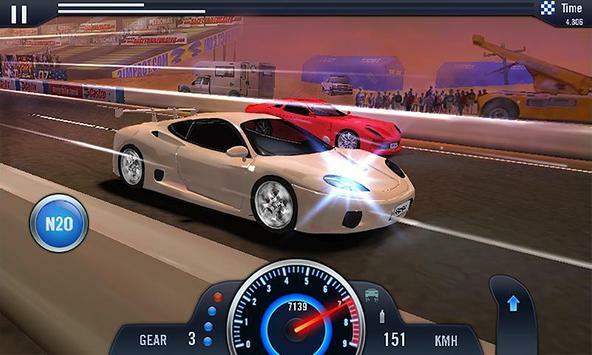 This is Furious Car Racing, the ultimate drag racer in the city streets! Build, Race, and Tune your car until it's at the absolute peak of its performance to dominate the gang city. Full customization for your cars including paint, plates, wheels and etc. 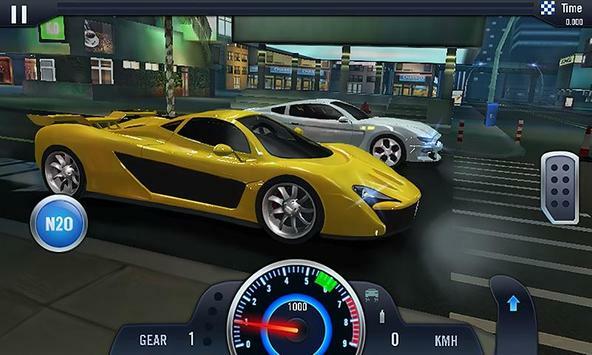 Please review Furious Car Racing Game and submit your comments below. 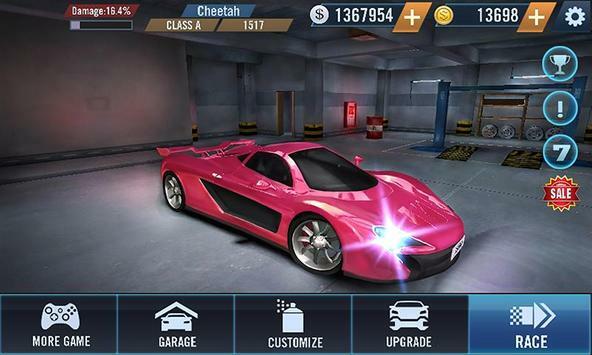 We will collect all comments in an effort to determine whether the Furious Car Racing app is reliable, perform as expected and deliver the promised features and functionalities.